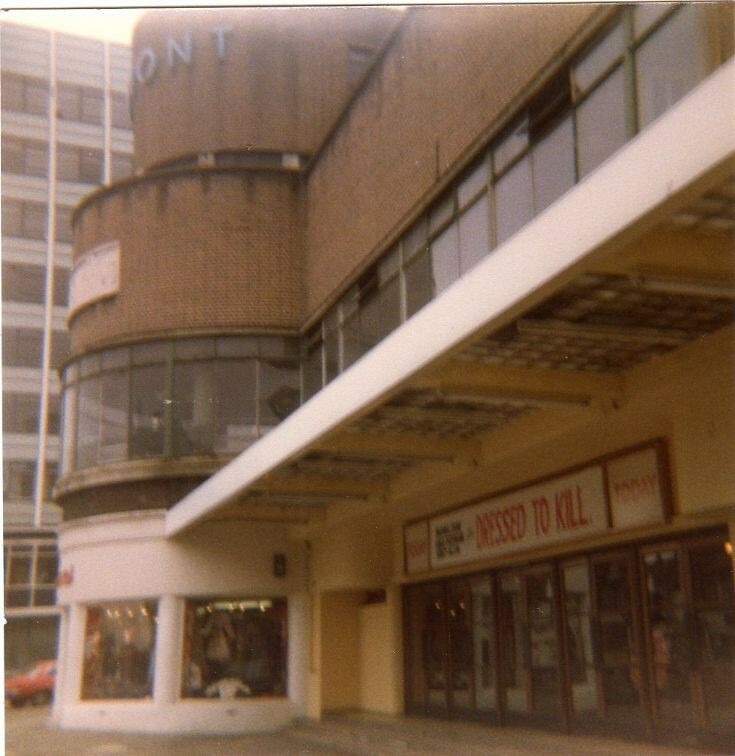 'Dressed To Kill' was in cinemas in 1980 not 1970. Myself and my friend painted the wall and canopy that magnolia colour during school summer holidays in '79. We both had part-time jobs at this great place at the age of 14. Happy Days !